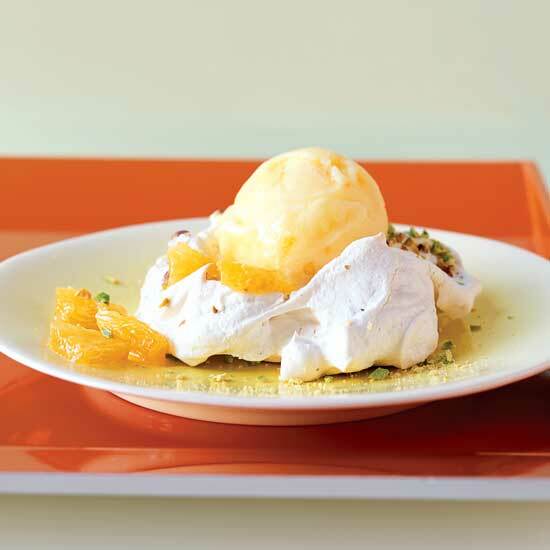 These vibrant recipes include ricotta pancakes with orange syrup, a gingered orange gratin, and citrus-granita and orange-mousse parfaits. 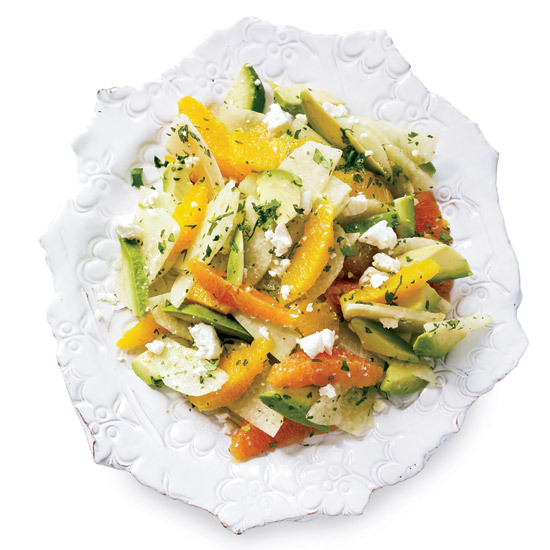 This recipe is an extremely refreshing way to end a meal. 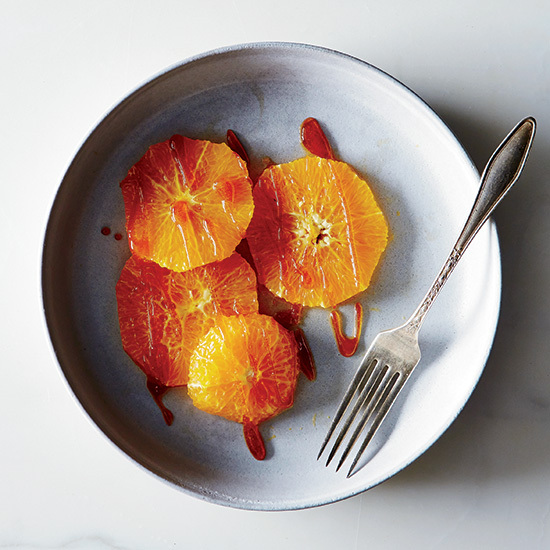 It comes from cookbook author Alice Medrich, a member of the online community Food52, and is based on a classic that she adapted from a 1970s French fashion magazine. 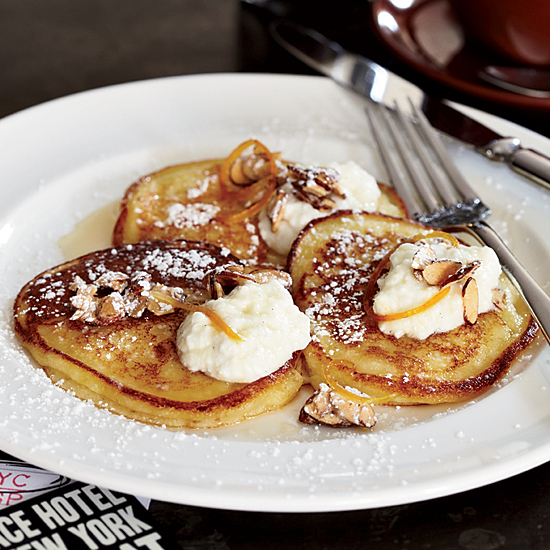 Zoe Nathan, the pastry chef at Rustic Canyon in Santa Monica, California, prefers to be called a baker, which better reflects her unpretentious style. 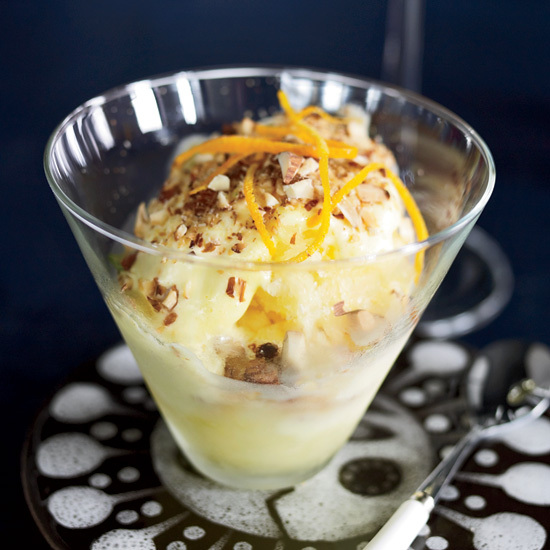 "I like making desserts that go from oven to table without a lot of fussing and futzing," she says. 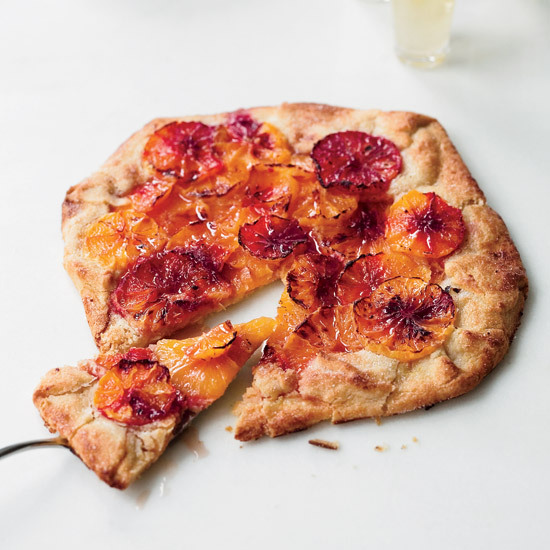 Her stunning yet simple crostata, which uses juicy blood oranges at their peak, is nothing but sweet-tart oranges and a bit of sugar on a flaky, buttery crust. 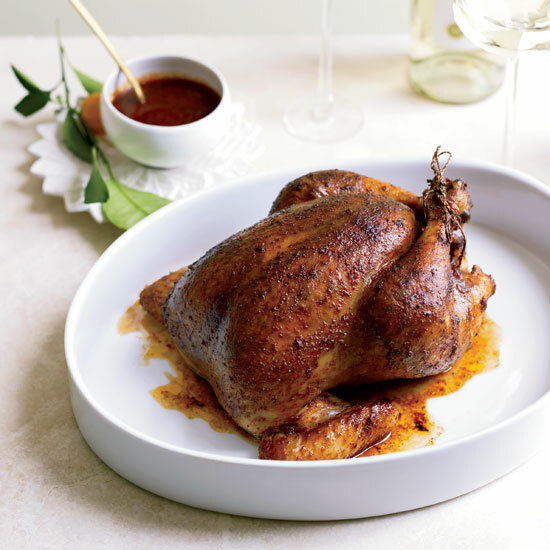 Sean Paxton, founder of homebrewchef.com, cooks multicourse dinners with beer. 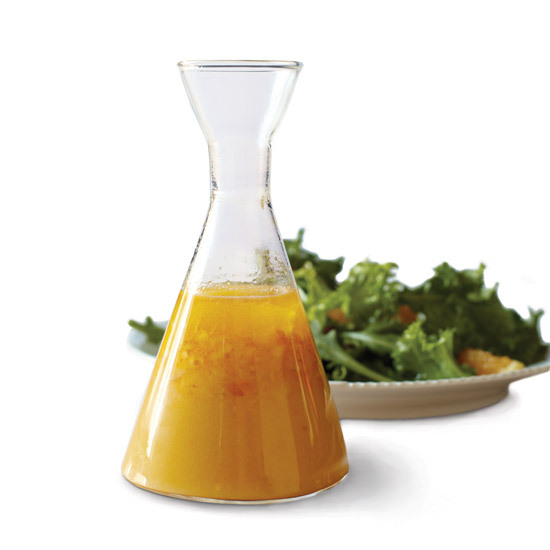 This vinaigrette, which he makes with an India Pale Ale, shows beer's lighter side. 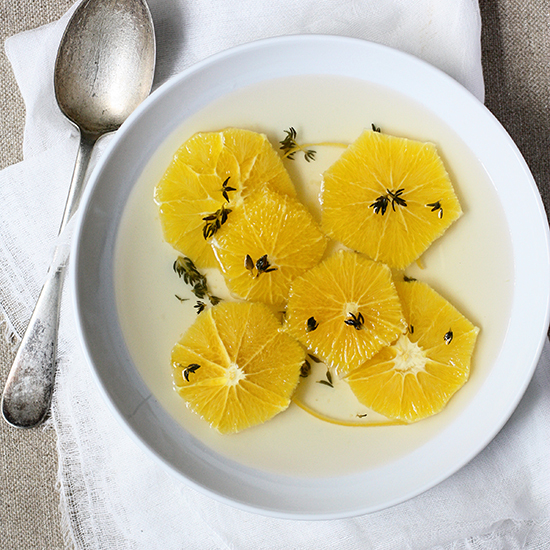 Pairing Suggestion: A zesty California Sauvignon Blanc. 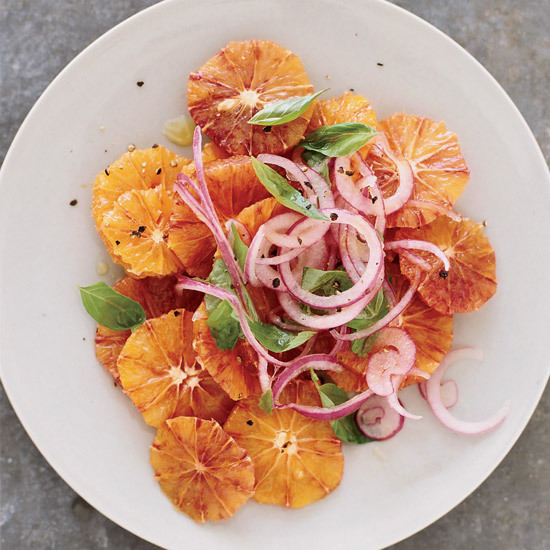 "Blood oranges are part of my Sicily fascination," Renato Poliafito says. 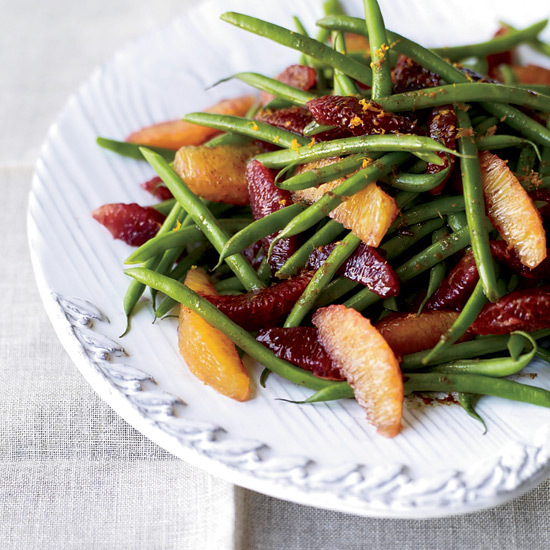 He uses the segments to add color and tang to green beans and reduces the juice with balsamic vinegar to make the dressing. 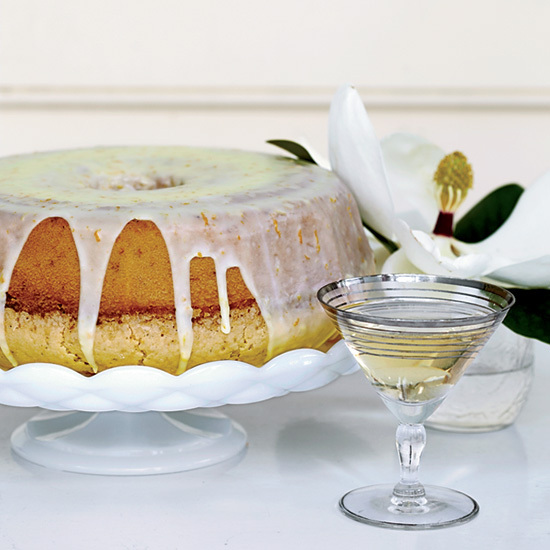 Bill Bowick, co-owner of Charleston's Sugar Bakeshop, created this impressive recipe to use the treasured Bundt-cake pan that Leigh Magar got from her great-grandmother. Leigh served the cake at her grandmother's 92nd birthday party. 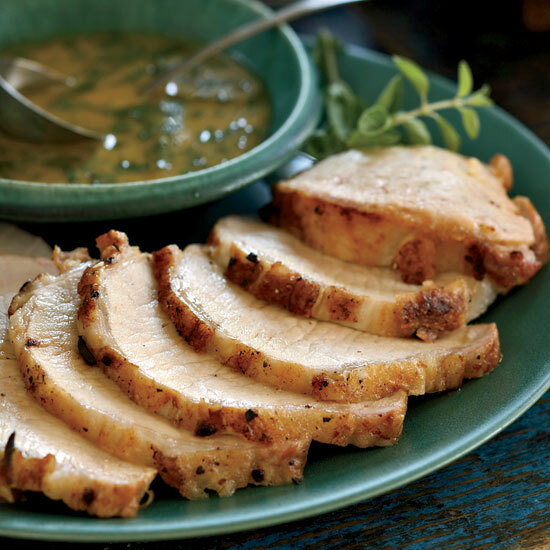 At Casa Oaxaca, chef Alejandro Ruíz Olmedo makes this recipe with suckling pigs; here he uses pork loin, roasting it in fresh orange juice steeped with herbs. 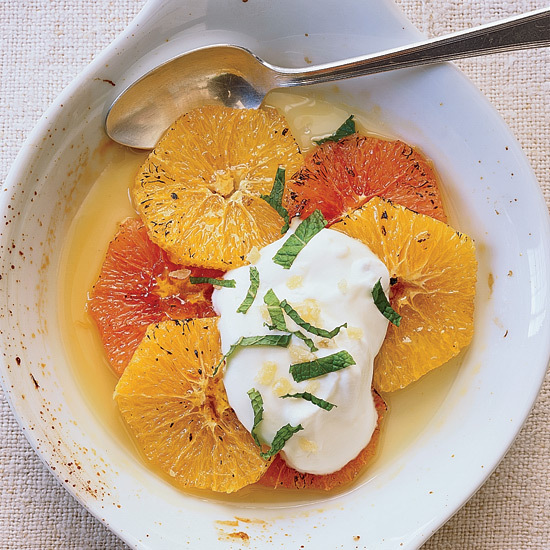 When infused with pan drippings, the juice becomes the base for a tangy sauce. 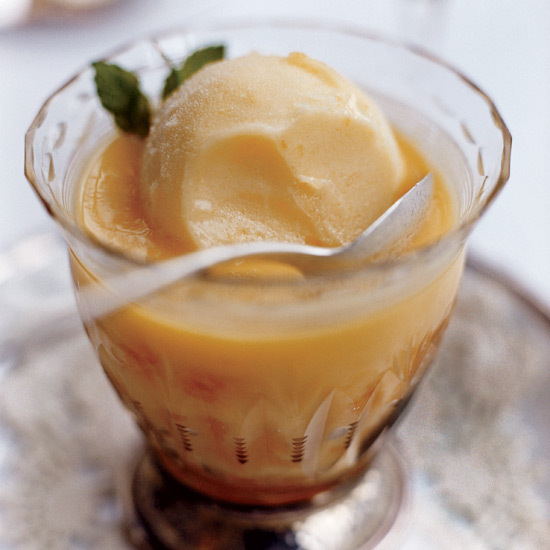 At Mas Rabell, the private restaurant where the Torres family entertains, chef Sergi Millet cooks homey food with a regional accent, such as this sweet, refreshing dessert made with orange ice cream, homemade orange custard, oranges and orange liqueur. 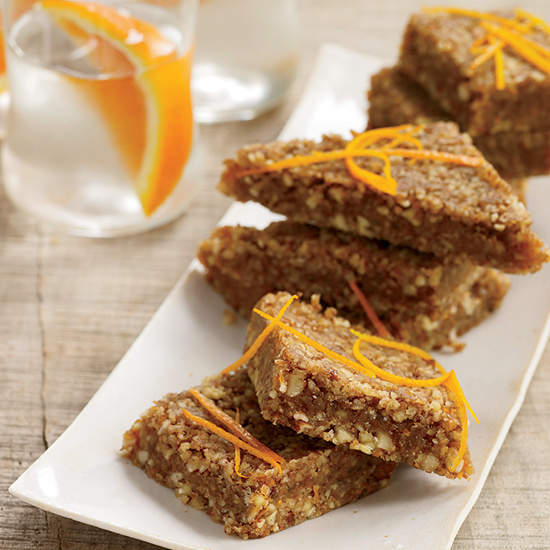 Orange slices sprinkled with sugar, a Catalan favorite, were Millet's inspiration for this recipe.